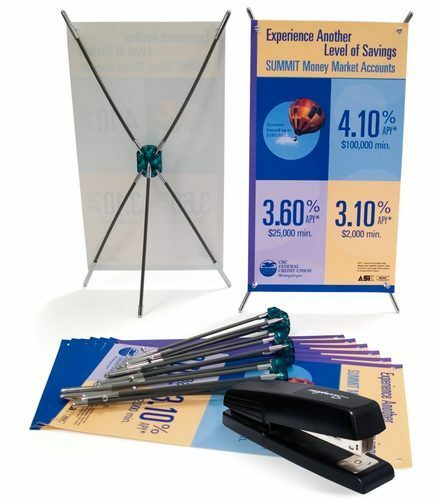 Our product range includes a wide range of bridge banner stand, roll up banner stand, mini roll up banner stand, mini x shape banner stand and d- type banner stand. 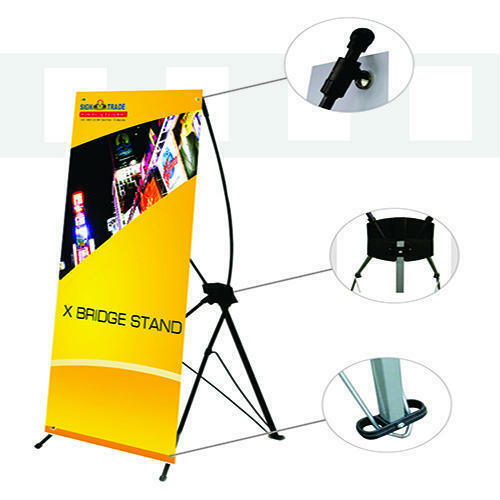 In order to beat the competition and stand tall in the market, we are engaged in offering Bridge Banner Stand. This banner stand is designed by our highly experienced professionals by using modern techniques & quality colors in strict adherence with the set norms. Our offered banner stand is acclaimed for its smooth edges. 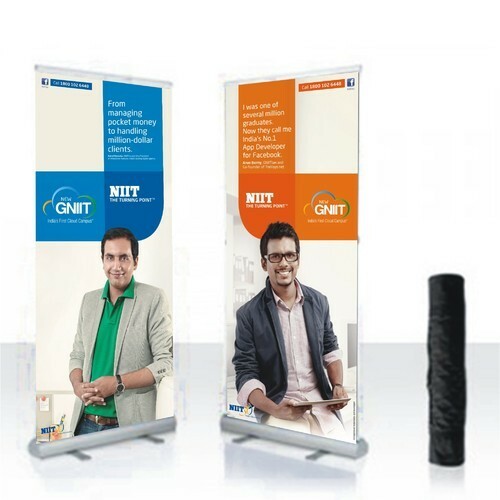 We offer this banner stand to our customers as per their needs at reasonable prices. With a specific end goal to beat the opposition and stand tall in the business sector, we are occupied with offering Roll Up Banner Stand. This stand is outlined by our exceedingly experienced experts by utilizing current strategies and quality hues in strict adherence with the set standards. Our offered pennant stand is acclaimed for its smooth edges. We offer this flag stand to our clients according to their necessities at sensible costs. With a particular finished objective to beat the resistance and stand tall in the business segment, we are involved with offering Mini Roll Up Banner Stand. This banner stand is laid out by our exceedingly experienced specialists by using current systems and quality shades in strict adherence with the set models. Our offered flag stand is acclaimed for its smooth edges. 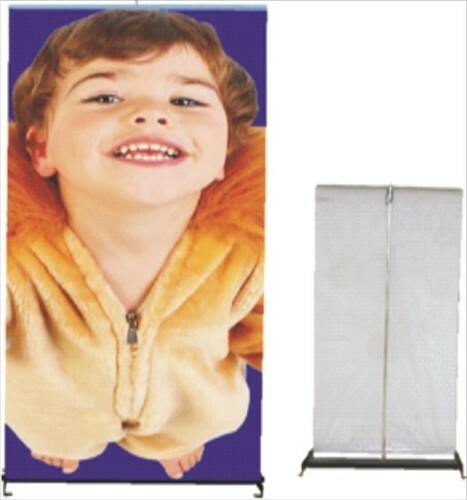 We offer this banner stand to our customers as indicated by their necessities at sensible expenses. With a specific completed goal to beat the resistance and stand tall in the business section, we are included with offering Mini X Shape Banner Stand. This standard stand is laid out by our exceedingly experienced pros by utilizing current frameworks and quality shades in strict adherence with the set models. 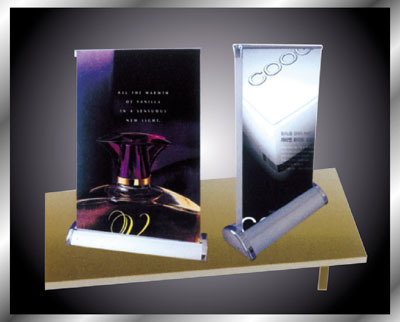 Our offered banner stand is acclaimed for its smooth edges. We offer this pennant stand to our clients as shown by their necessities at sensible costs.